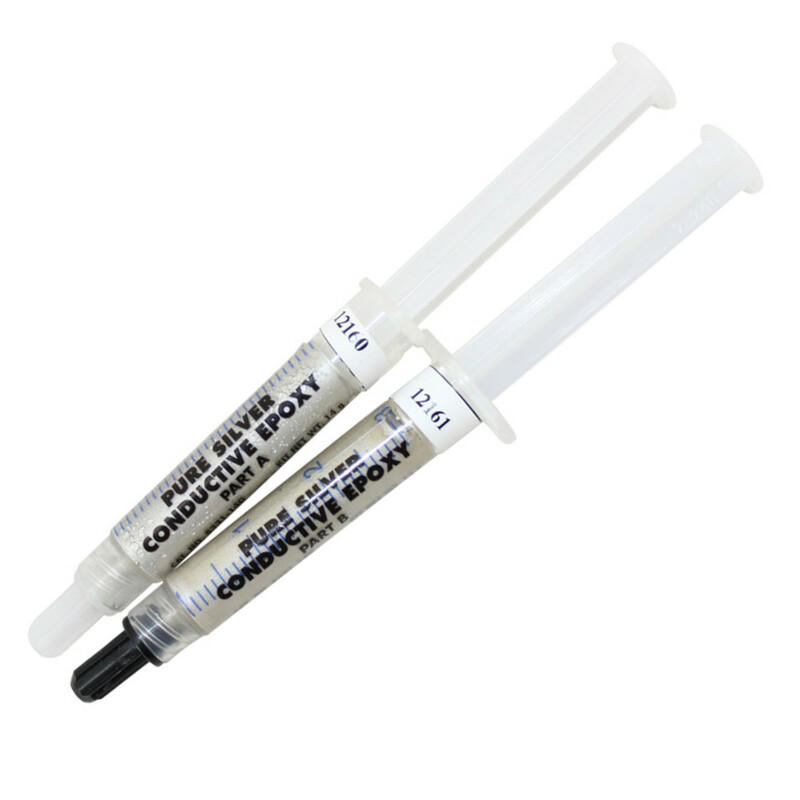 Circuit Specialists carries a vast array of adhesives for electronics including epoxies, cyanoacrylate adhesives, contact cements, and label/adhesive removers at low prices. 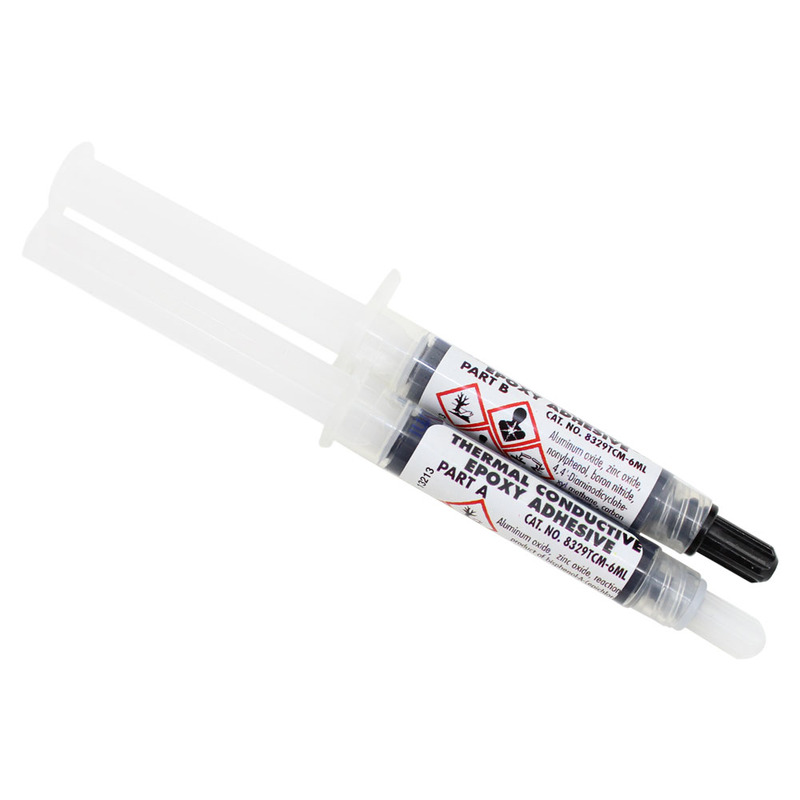 We stock MG Chemicals' silver conductive epoxy kits which are electrically conductive and have excellent thermal properties for bonding a variety of surfaces. A common application for conductive epoxy is replacing solder when bonding heat-sensitive electronic components. Keep your electronics connected with Circuit Specialists' adhesives. Note: Many chemical products, including any aerosol sprays and flammable liquids, must be shipped by ground service only and can not be shipped to Alaska or Hawaii or any overseas US territories or foreign countries.